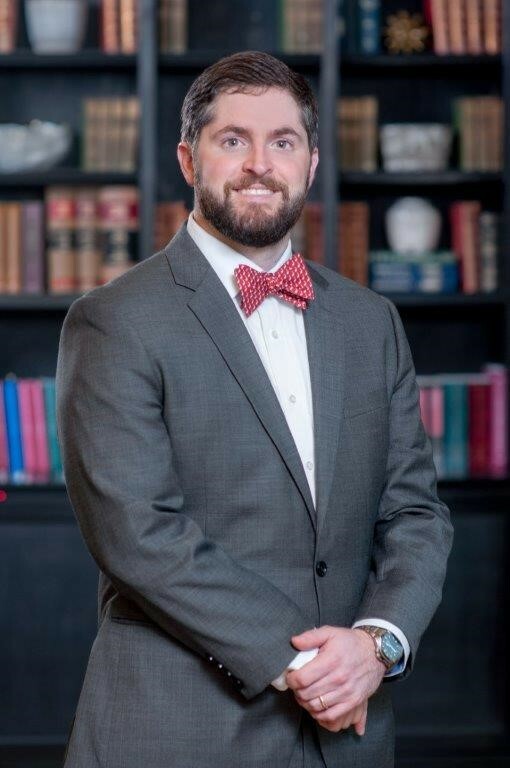 Patrick Hunt joined our firm in 2013 as an attorney practicing in the areas of general litigation, worker's compensation and subrogation, oilfield legacy litigation, product liability, toxic tort and environmental litigation in federal and state court. Patrick grew up in Greensboro, North Carolina and moved to Baton Rouge to attend law school at LSU. Prior to joining our firm, Patrick served as a law clerk to the Honorable Donald E. Walter, United States District Judge for the Western District of Louisiana, Shreveport Division. Louisiana State University, Paul M. Hebert Law Center, J.D./G.D.C.L. - 2012. North Carolina State University, B.A. Psychology, B.A. Spanish Language and Literature - 2009.